A bit of a quiz question for you today. 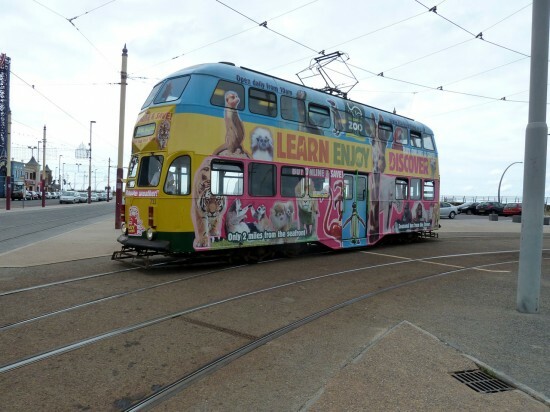 In the below image we feature Blackpool Balloon 711 on Pleasure Beach loop – carrying an all over advert for Blackpool Zoo – on 1st July 2007 but what was the occasion? Let us know your guesses in the comment section! Fred Fitter with the photo. One Response to In Pictures: Balloon 711 on Pleasure Beach loop – what was the occasion? 711 didn’t receive the Zoo vinyls until May 2010!